February 13, 2019 3:52 pm. 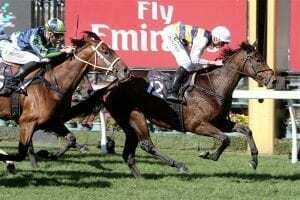 The issue of using Regumate on fillies and mares continues with Victorian mare Aloisia showing a return to form in Sydney where it is allowed. December 16, 2018 3:47 pm. 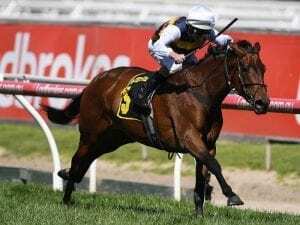 Group One winner Aloisia runs in the Villiers Stakes at Randwick where her stablemate Wall Of Fire will contest the Christmas Cup. December 13, 2018 5:17 pm. December 12, 2018 11:22 am. 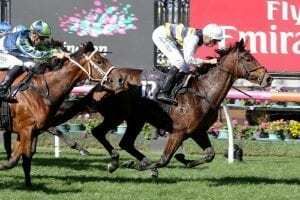 Aloisia has overcome an upset stomach after a flight from Melbourne and is set to take her place in the Queensland Oaks. May 22, 2018 12:48 pm. 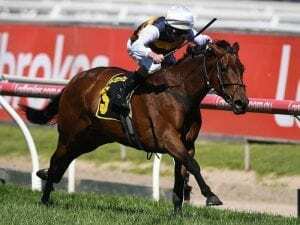 Ciaron Maher has Aloisia and Pretty To Sea lining up for the stable in the Group One Australasian Oaks at Morphettville. May 4, 2018 4:51 pm. March 30, 2018 4:33 pm. March 1, 2018 3:53 pm. 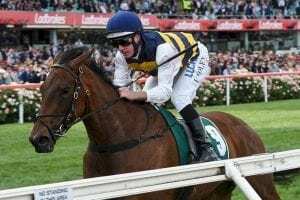 Thousand Guineas winner Aloisia will make her return in the Group Three Vanity at Flemington ahead of Group One autumn targets. February 15, 2018 6:07 pm. Aloisia is progressing nicely for her return to racing with trainer Aaron Purcell not concerned with her last placing in a Cranbourne trial. February 5, 2018 3:16 pm. 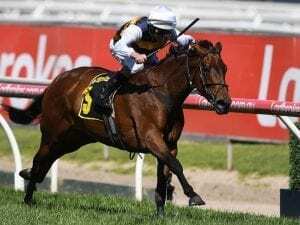 Group One-winning stablemates Merchant Navy and Aloisia have been among the carnival contenders at an important set of jump-outs at Caulfield. January 23, 2018 3:21 pm. November 1, 2017 10:47 am. 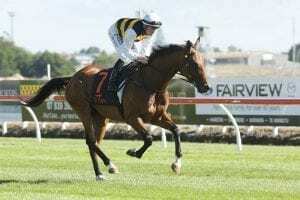 Connections are expecting a big spring campaign from the three-year-old daughter of Azamour. September 8, 2017 4:26 pm. 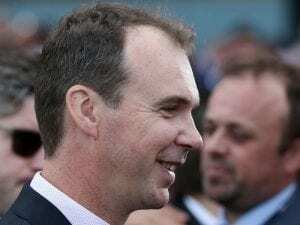 With a pair of top-tier tests looming, trainer Terry Henderson believes the "very smart" filly could do something special. August 21, 2017 2:27 pm.